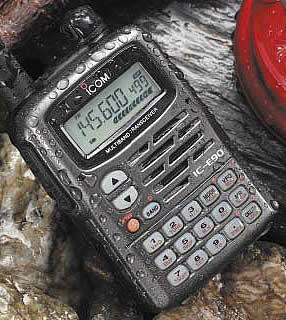 After sending numerous e-mails to Amateur Radio Clubs I have finally had 2 come back offering courses. After confirming my details to both, I have finally got a start date and amazingly it’s tomorrow. The Whitton Amateur Radio Group is a fair distance away, but I think will be worth it as my local Radio club (The Sutton And Cheam Radio Society) cannot offer the course. I have been swotting up by reading my Foundation Licence – Now (See Bottom of Page), and shall take to work to swot up some more. It's been 14 years, 8 months, 0 weeks, 4 days, 6 hours and 5 minutes since I gave up smoking. I've not smoked 45893 Cigarettes nor spent £15,259.42. EXC.